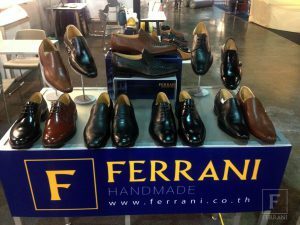 The 33rd Bangkok International Fashion Fair & Bangkok International Leather Fair (BIFF&BIL 2015) will be held from 11-15 March 2015 at IMPACT Muang Thong Thani, Bangkok, Thailand. The fair will open exclusively to fashion trade visitors from 11-13 March 2015 (10.00-18.00 hrs.) and to the general public from 14-15 March 2015(10.00-21.00 hrs). BIFF&BIL 2015 will be given a brand new look with a strong emphasis on creativity, flair and quality design. 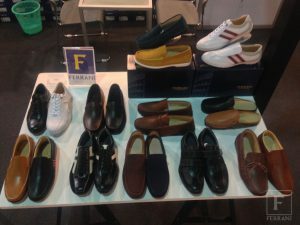 Manufacturers, producers, suppliers, traders and designers from all parts of ASEAN’s fashion and leather industries are key elements of BIFF&BIL 2015, showcasing their innovations and technical skills in displays of outstanding products. 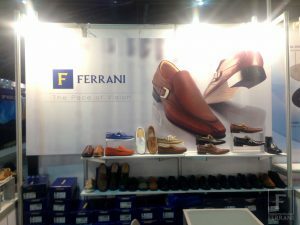 Expect thousands of international trade visitors to attend to source the latest trends from Asia’s design houses and to meet potential partners for developing business. The business matching service will be upgraded to a one-stop service that ensures all needs are turned into reality under one roof. 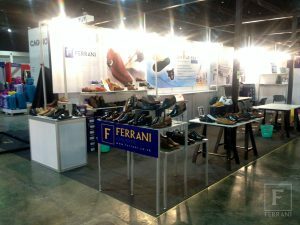 Through these very strong shows and with close cooperation with its ASEAN partners, Thailand has become the regional center for fashion and development, and the sourcing hub for the very best of ASEAN’s fashion industry. BIFF&BIL is now the one-stop market place for the movers and shakers in fashion to meet and develop their business.